Our Lady of the Southern Cross represents a breakthrough in primary school design. 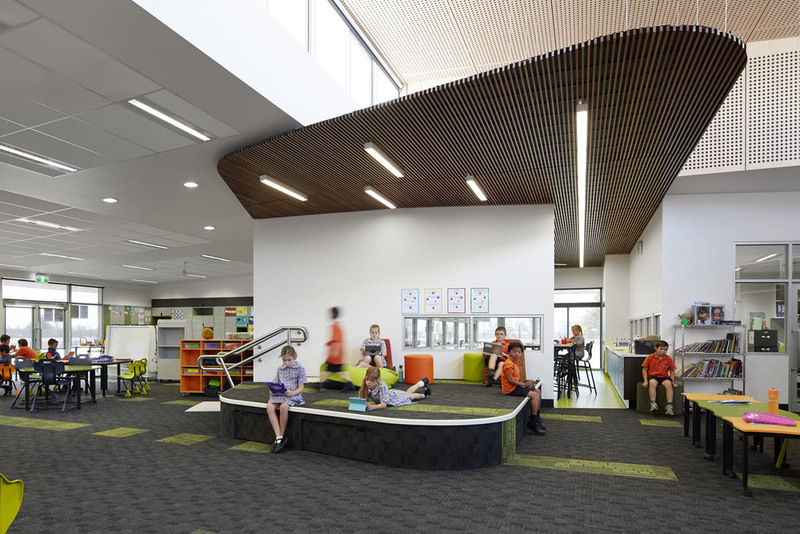 It directly addresses the pedagogical approach to student centered learning by providing a rich mix of specialist areas together with the free flowing flexible learning spaces. 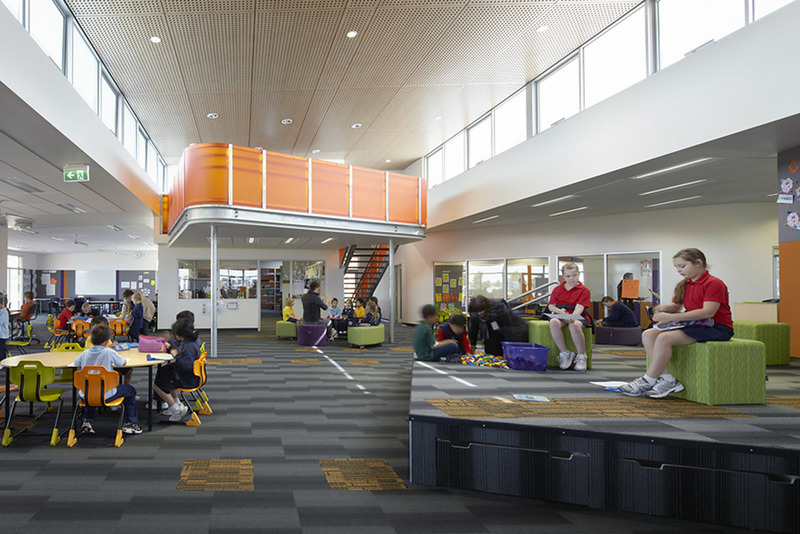 The school has been designed as three learning communities, each to accommodate 150 multi-aged students.